Most of us remember our favorite childhood playgrounds, where families got together to socialize and kids had the opportunity to run around and play. 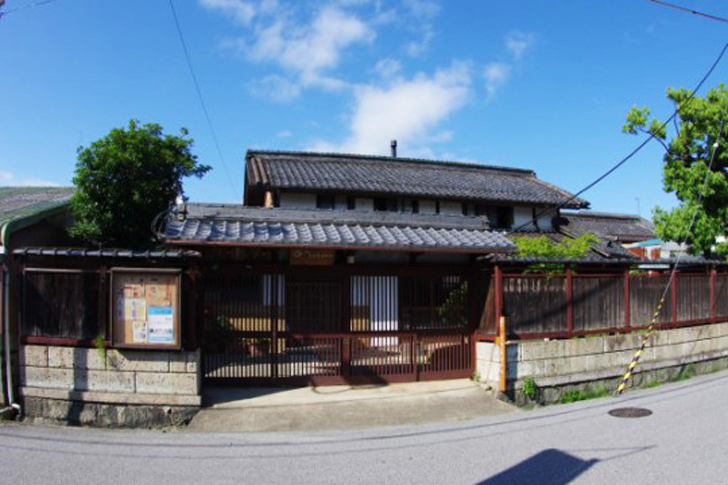 Many urban areas are noticeably devoid of such spaces, but a group of volunteers in Notogawa, Japan, didn’t let that stop them from creating a community hub: they renovated a vacant 100-year-old house and transformed it into a public space that they named “Co-minka etokoro“. The name “Etokoro” in Japanese signifies painting/art (e) and (to) children (ko) and a good (e-) place (tokoro); a rather apt name, considering that the space is primarily being used as a children’s playground and parenting education facility. Children, parents, and grandparents plant fruit and vegetables in the garden, make seasonal decorations, bake bread, and create art together, filling this old house with delight and promise. The 100-year-old house was renovated into a community hub. Parenting classes and lectures are held regularly, and there are also yoga and cooking classes available to nurture parents, grandparents, and caregivers along with their kids. Promotional pamphlets featuring the house describe the many community activities available to all. Children and parents grow vegetables and fruits in the garden, then cook and bake with them together.